Lymphedema treatment at ProActive Physical Therapy Specialists is provided by expert physical therapists in an outpatient setting. Treatments are designed to reduce pain, swelling, and other symptoms through a combination of special therapies and exercises. The earlier lymphedema is treated, the better the results. The lymphatic system collects excess fluid, proteins, and other substances (or “lymph”) from the body tissues and carries them back to the bloodstream through the lymph nodes. Swelling, or “edema,” may occur when the lymph increases in the body tissues. Lymphedema is a painful condition resulting in persistent swelling of an arm or leg due to a blockage in your lymphatic system, It can be a hereditary condition, but it’s most commonly the result of blockages caused by infection, cancer, and scar tissue from radiation therapy or the surgical removal of lymph nodes. Many people who are actively going through cancer treatment, or who have in the past, have not been offered the option of seeing a physical therapist. 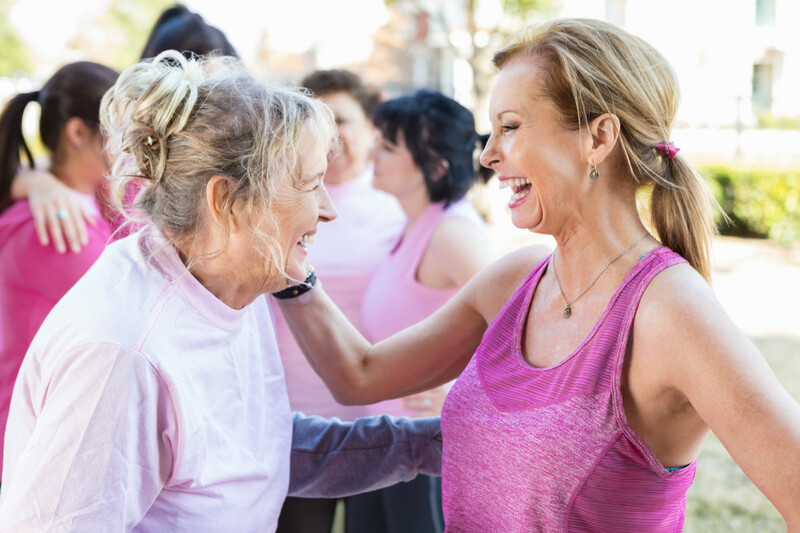 Schedule a visit today to understand how lymphedema treatment at ProActive can help you find relief and live life to the fullest. If you’ve noticed these conditions, contact your physical therapist. They’ll review your medical history and medications and perform a thorough examination to see whether or not you are suffering from lymphedema. Your therapist will evaluate your strength and range of motion and take measurements of your affected and non-affected areas, which will be monitored vigilantly throughout the course of your treatment. A customized plan will be created just for you that begins with instruction on how the program works, your specific diagnosis and how to manage and further prevent lymphedema. If swelling is mild, it can often be managed by compression garments, exercise, and elevation of the affected limb to encourage lymph flow. For more severe swelling, your physical therapist may use a number of interventions, including manual lymphatic drainage, which feels like a light form of massage and helps improve the flow of lymph. A session may consist of specialized massage, skin and nail care, compression bandaging, continuing education, and a home exercise program to fit your individual needs. Once the limb has decreased to the desired size, your physical therapist will help you begin to manage the affected area on your own through education, an exercise program, and updated compression garments. An estimated one third of women who undergo axillary lymph node dissection during breast cancer treatment develop lymphedema. Physical Therapy after breast cancer reduces lymphedema, ensures better outcomes, and increases the survival rate. ProActive will contact your insurance carrier for you during your initial appointment to obtain detailed information about your coverage. Medicare and most insurance companies cover much of the cost of lymphedema treatment. This service is available at our Battle Ground and Oregon City clinics. Get a customized treatment plan when you schedule an appointment with ProActive.